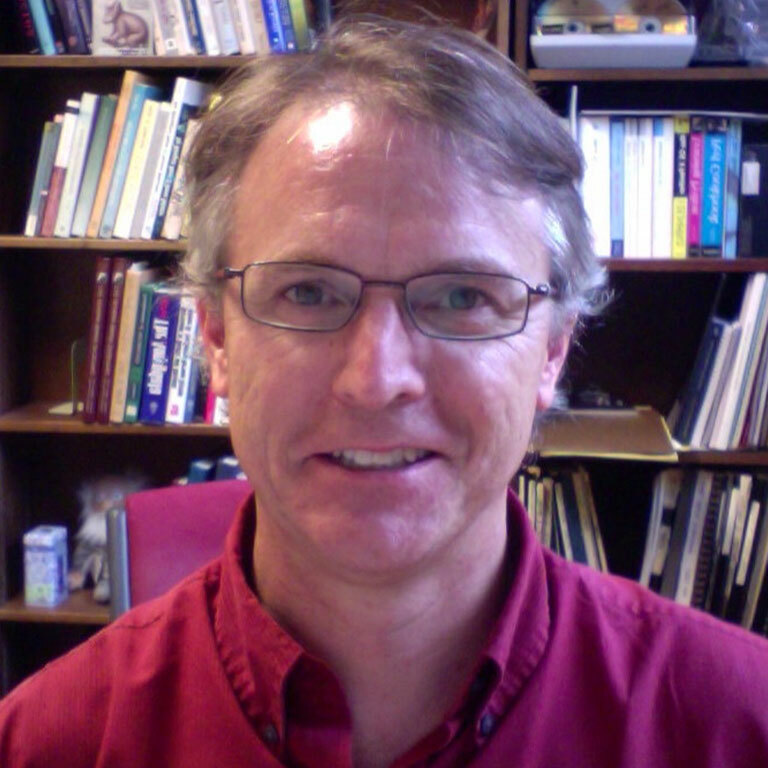 Tom Schoenemann’s research focus is on the evolution of the brain, along with the presumed coevolution of cognitive abilities responsible for these changes. He has done work on the functional morphology of brain anatomy from an evolutionary perspective, assessed differences in brain anatomy between humans and other primates, and explored models of cognitive evolution, particularly the evolution of language. He has applied mathematical image analysis tools—derived originally for medical research—to questions of the evolution of brain and other aspect of morphology. For many years now he has co-directed the Open Research Scan Archive project at Penn, which has obtained and made freely available over 2500 high-resolution CT scans of osteological specimens for research by scholars worldwide. He received his Ph.D. in Anthropology from the University of California, Berkeley, in 1997, and has worked at the Center for Functional Imaging at the Lawrence Berkeley National Laboratory, the University of Pennsylvania, the University of Michigan-Dearborn, and James Madison University, before coming to Indiana University.